Super Hot!!! 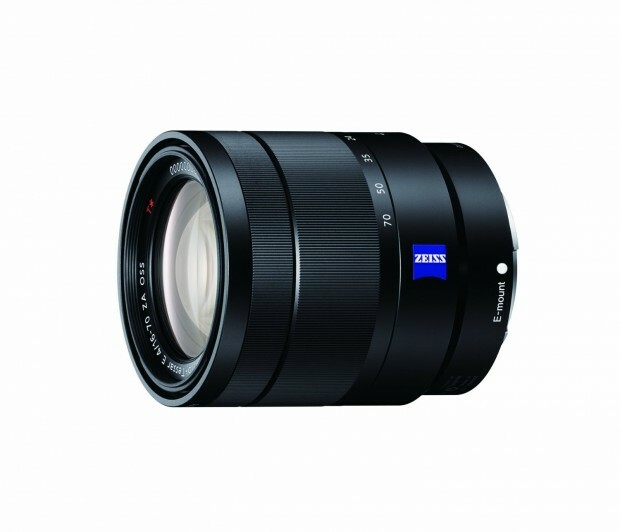 BestBuy has a great deal on Sony Vario-Tessar T* E 16-70mm F4 ZA OSS lens for $699.99. It is Open Box item with no physical flaws and 1 Year US Warranty. This is $300 cheaper than regular. Sony Vario-Tessar T* E 16-70mm F4 ZA OSS lens is one of the best lenses for Sony A6000/A6300. This is the lowest price and the regular price for Sony Vario-Tessar T* E 16-70mm F4 ZA OSS Lens is $998.00 at Amazon US. You can also check price at eBay.